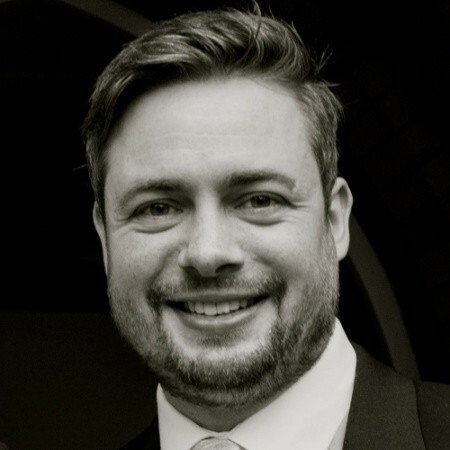 As the conflict in Syria continues, freelance journalist Jayson Casper sat down with Miles Windsor, head of advocacy at Christian charity Middle East Concern, to discuss where Syrian Christians’ allegiance lies, whether those who fled the country may return, and how Christians in other countries can help. Jayson Casper: There has been much reporting about how Syrian Christians supposedly support the regime, the opposition, or are neutral. There is also reporting about how their stance may have shifted over time. What is your perspective on how the hard-to-define majority of Syrian Christians should be described? Miles Windsor: The first point to stress is that within Syria’s sizeable Christian communities, there are both supporters of the Assad regime and supporters of opposition groups, so it’s important to avoid blanket generalisations. And a second basic point is that for most Syrian Christians, and indeed most Syrians generally, political allegiance is usually nuanced or qualified. Although there are Syrian Christians who support, and are active within, opposition groups, most Syrian Christians tend to favour the Assad regime. This is certainly the public position articulated by most Syrian church leaders. Such support has historical roots. The Assad regime has traditionally granted a significant degree of freedom to the diverse religious communities of Syria. 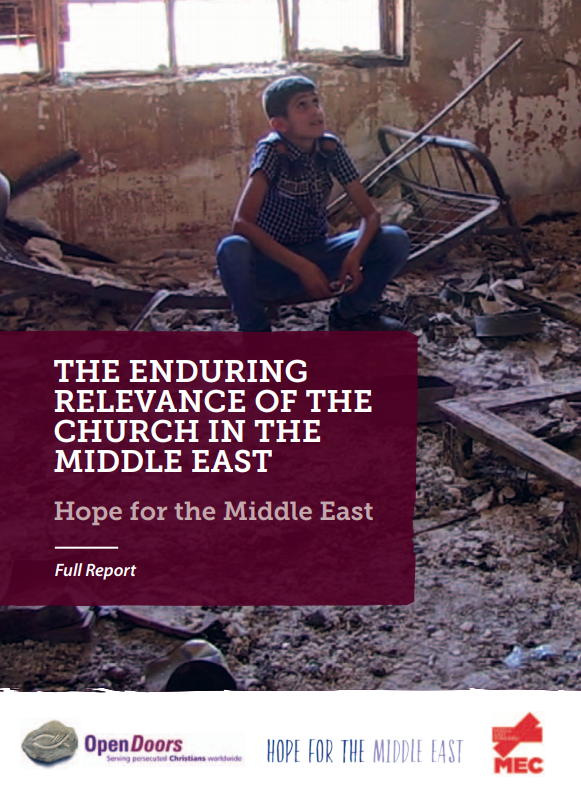 The Enduring Relevance of the Church in the Middle East report looks at how Christians continue to contribute to society despite their communities being greatly diminished as a result of death and immigration due to conflict and instability in Syria and Iraq. The report was commissioned by Middle East Concern and fellow charity Open Doors International for the 'Hope for the Middle East' campaign, which aims to guarantee Christians in Syria and Iraq equal citizenship, dignified living conditions and a prominent role in reconciling and rebuilding society. But it is important to note that the support given by many Christians to the Assad regime is motivated just as much by the lack of confidence in – or downright fear of – alternatives to Assad. They fear that any alternative regime would be less accommodating of the diverse range of communities in Syria, and could possibly be harshly repressive of non-Sunni communities. Over the course of the prolonged conflict in Syria, the pro-regime stance of many Christians seems to have hardened. Although in the early stages of the conflict some Syrians (including some Christians) tried to maintain a neutral position, such a position has become increasingly untenable as the war has dragged on. This is partly on pragmatic grounds, because if you are not a supporter you are likely to be considered an opponent. But it is also ideologically driven, particularly as the more extremist opposition groups, with harsh Islamist agendas, have grown in influence. JC: If peace and stability are established, do you think most displaced Syrian Christians will return to their homes? And are they being encouraged to do so? MW: Syrian church leaders have consistently encouraged Christians to remain in Syria, while also recognising that the decision to stay or leave is an individual one, based on personal circumstances. The same applies to the question of return. 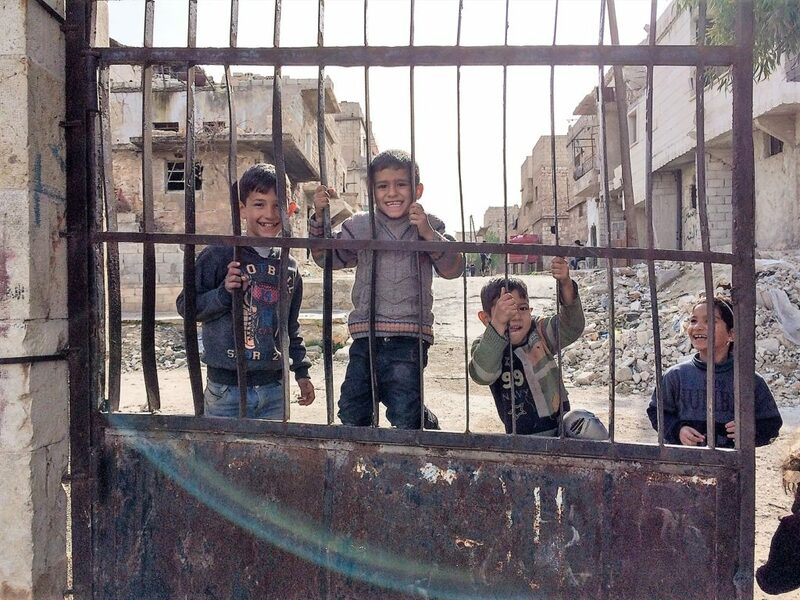 The majority of Syrians who left their homes are internally displaced within Syria. It is likely that return rates will be higher among these IDPs [internally displaced people] than among the millions who have sought refuge in other countries, especially those who have since been resettled outside the Middle East and North Africa region. Improved security alone will not be sufficient to facilitate large-scale return. More time will be needed to for people to feel confident that there will be job prospects and economic opportunity. JC: How can Christians in other countries help? MW: The focus of prayers, appeals and support should not be solely or even primarily on Christians. To a significant extent, their plight is the same as that of their fellow Syrian Muslims. Care must be taken to avoid applying a ‘persecution of Christians’ label to challenges that are faced generally because of brutal conflict or the dire economic situation. Firstly, the urgent need is for a sustainable peace-settlement for the benefit of all. If prominent voices within the global Church or the international community appear to downplay or ignore the suffering of other Syrians in favour of Christians, this can create dangerous resentment towards Syrian Christians, undermining their insistence that they are an integral part of Syrian society. The need for broad-based reconciliation and rebuilding programmes in which faith-based organisations are able to play a full role. Thirdly, Syrian Christians must urge, above all, the global Church to continue praying. As the conflict drags on, attention can wane and perseverance in prayer can be hard.